CELLAR DOOR DP, Darryl Miller featured on "Exposing the Crew"
Director of Photography, Darryl Miller featured in this week's "Exposing the Crew" segment for his work on Cellar Door. 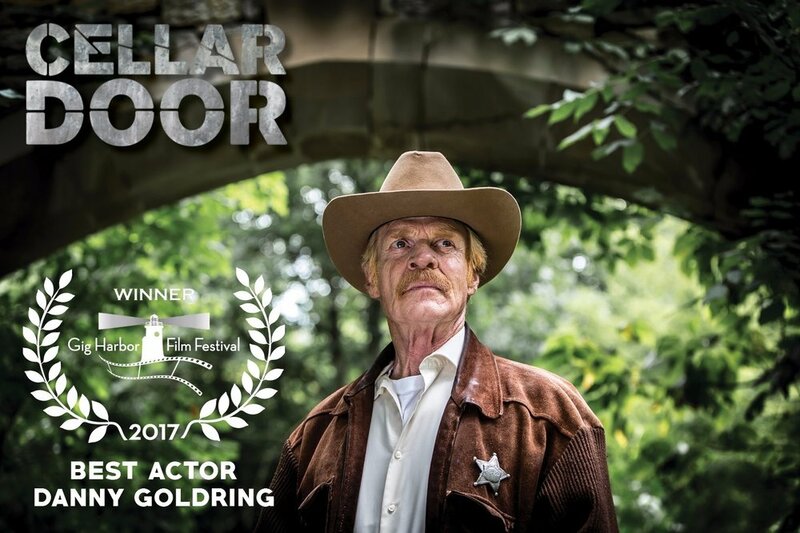 Cellar Door is honored to accept the "Best Actor" award for Danny Goldring at the Gig Harbor Film Festival. Mr. Goldring sir, you are a true gem and an incredible actor. We will bring home your hardware soon. 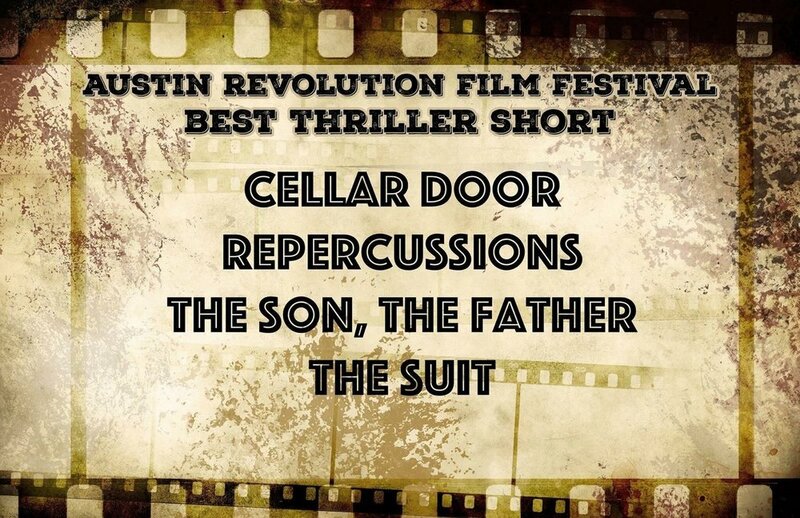 Fatal Funnel Films is honored to receive the "Best Short Film Editing" award for Cellar Door at the Austin Revolution Film Festival. Big news for Cellar Door! We are thrilled to announce our acceptance into the 2017 Gig Harbor Film Festival this October in Gig Harbor Washington. Many thanks to Josh Hope and the festival directors for choosing our film to be a part of this wonderful festival. 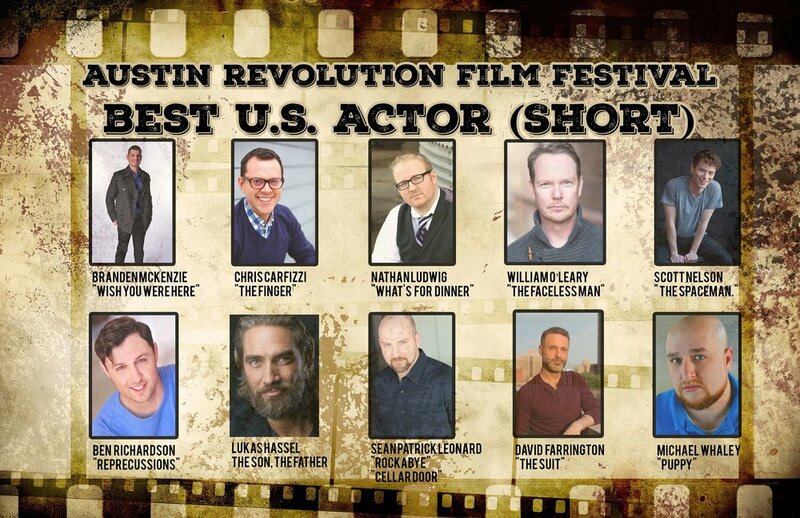 We are very excited to announce Cellar Door's nominations for "Best Editing - Short," "Best U.S. Actor (Short) - Sean Patrick Leonard," and "Best Thriller Short" at the 2017 Austin Revolution Film Festival (ARFF). Cellar Door will screen during the "Saturday in Suspense" block on September 23rd at the Doubletree Hilton in Austin, TX. Thank you to Windy City International Film Festival for awarding Cellar Door with "Best Chicago Short Film." This one goes out to all of our hardworking cast and crew. Congratulations to our director, Philip S. Plowden for being recognized with an “Emerging Artist” Award at the 2017 Twister Alley International Film Festival for his work on Cellar Door.